Kenneth Foo is the creator of the FB Profit Blueprint – a system that’s been used by business owners and entrepreneurs to become highly successful with Facebook Advertising. He also helps businesses scale by getting more customers/clients using high-level strategies and managing campaign with $450,000 monthly budget. He specializes in working with local businesses, professional service providers, and big brands. His expertise is in building high converting sales funnel and craft winning Facebook advertising campaign. Dedicated program for real estate agents focusing on advanced marketing strategies to generate leads online. 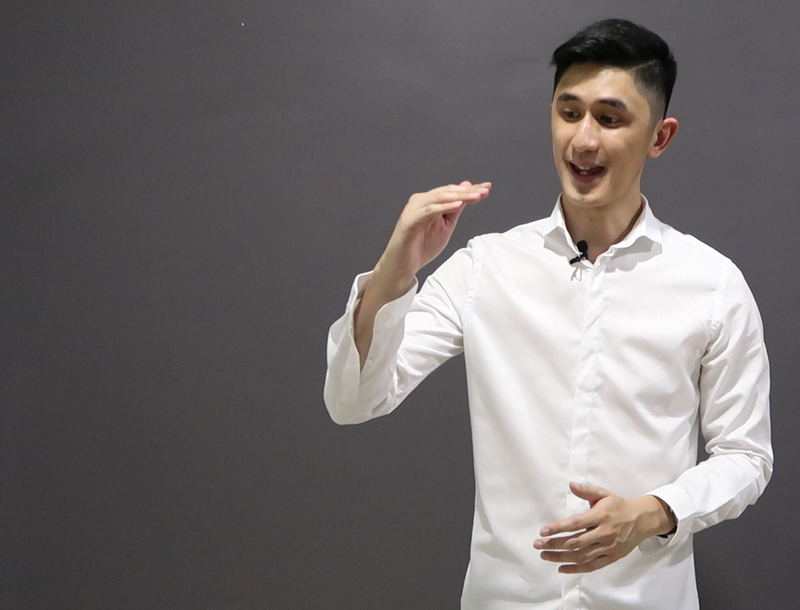 In this program, Kenneth Foo walk you through how to stay on top of the game in this tough market. This program has been a success and are currently sold out. Have you ever wanted to take your brand, product or service to the next level with Facebook Advertising? What’s the best strategies to create a successful Facebook campaign? How to effectively attract leads with both QUANTITY and QUALITY? Learn these topics and more in this online courses!